The Start Smart program is based on Intentional Play — where a child’s natural, interest-based play is directed by a skilled teacher towards a holistic experience during which that child’s specific learning needs are met. Intentional play occurs when play itself become the learning experience. Teachable moments are still “play” from the child’s point of view, but they are more than play as a whole. 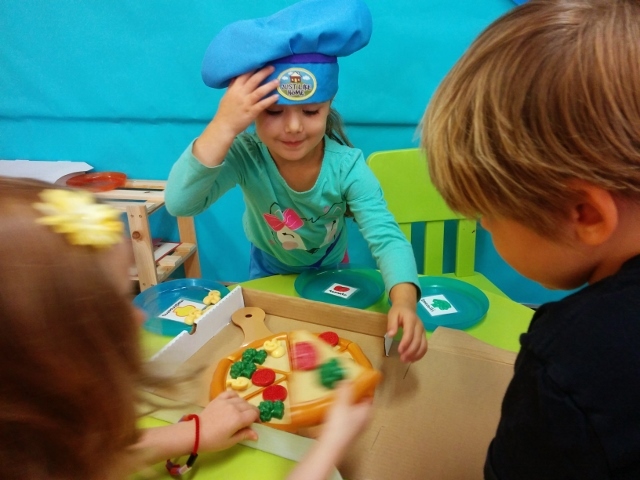 Children participate in group activities using a wide variety of materials in diverse disciplines, including print, art, construction, drama, music, puppetry and literature. Play stations, dramatic play areas and focused work tables are provided. The Start Smart program blends Fine Arts with Intentional Play. 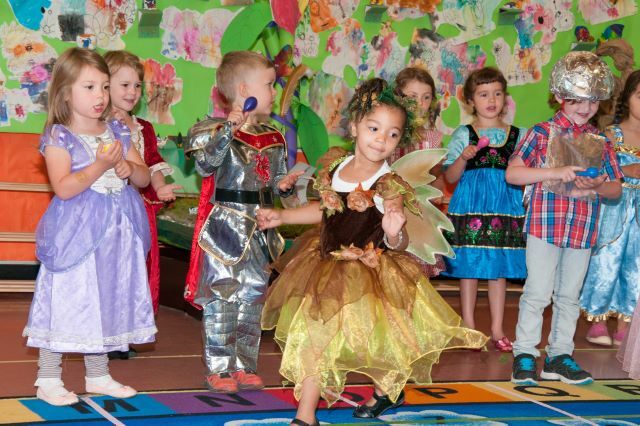 Through the fine arts program that includes specialized dance and movement, music, drama and visual arts instruction, we encourage and nurture your child’s intellectual, emotional, and creative development through dialogue, and problem solving. Visual art encourages self expression through drawing, painting, sculpting and other media. Start Smart’s Intentional Play approach promotes a child’s self-confidence and self-esteem, and leaves them fully prepared to enter Kindergarten.